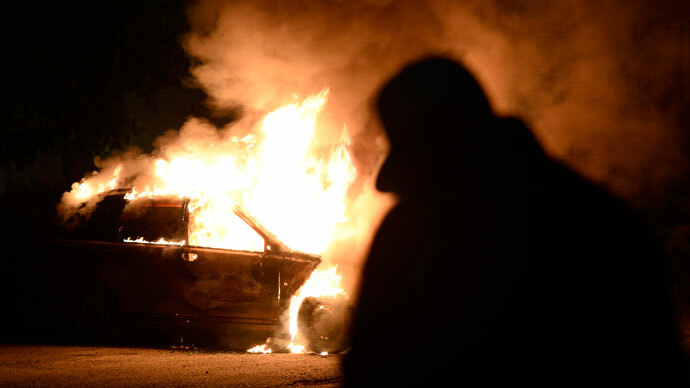 Automobiles were torched and police confronted stone-wielding youths in Stockholm's suburbs early Sunday as riots, which erupted following reports that police had killed an elderly immigrant, enter their first week. Pockets of violence and vandalism continue to pose a challenge to police in Stockholm, the Swedish capital that is home to an increasingly diverse 2 million residents. "When it comes to car fires, there have been a few, spread out in various locations, but not as many as in recent days," Stockholm police spokesperson Lars Bystroem told Swedish Radio. In Vaarberg, a suburb south of Stockholm, police were attacked by stone-throwing youths, while in Jordbro, another southern neighborhood, police resorted to teargas as they met resistance while attempting to arrest several individuals, AFP reported. Violence has broken out in other parts of the country as well. In Orebro, a town in central Sweden, some two dozen masked youths set fire to three cars and a school and attempted to torch a police station, Reuters reported, citing police. 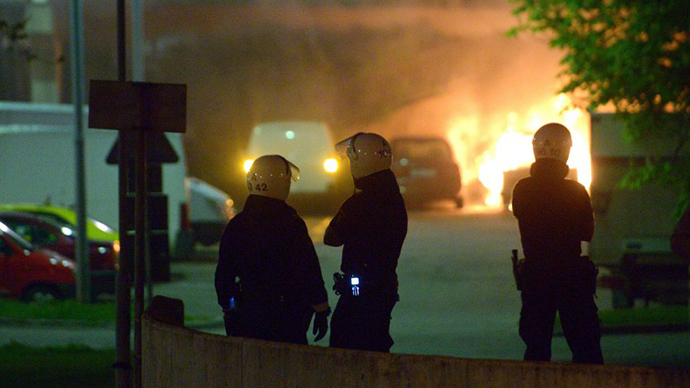 About 200 km (124 miles) to the southwest in the city of Linkoping, several vehicles were set alight and youths tried to torch a school and a kindergarten. Police reinforcements arrived in the capital on Friday from Sweden's second- and third-biggest cities, Gothenburg and Malmo. At the same time, neighborhood volunteer groups have been patrolling the streets in a display of vigilance against the rioters. "With the strong presence on the streets of the good forces, and the police reinforcements, I think we are well on our way towards calmer times in the coming days." The riots began one week ago in Husby, a predominantly immigrant suburb of Stockholm, following the fatal police shooting of an elderly man who police said was brandishing a machete in his home. Analysts believe the shooting ignited deep-seated frustration among disenfranchised youths – many of whom have not assimilated into Swedish society and are unemployed – who claim to have suffered from police brutality and racism. Sweden has long been heralded as a model of egalitarianism and fairness. 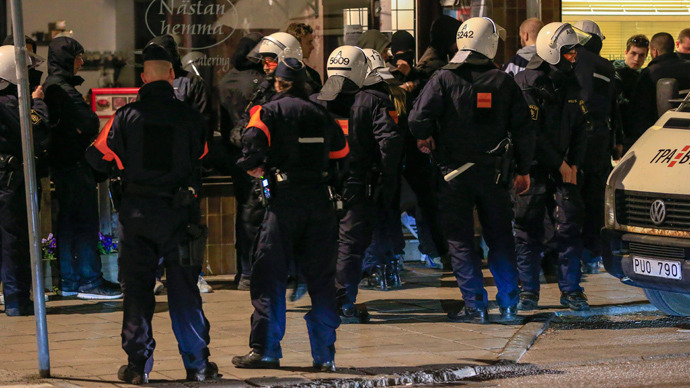 But the recent civil disturbances have sparked a heated debate among Swedes over the government’s policy on immigrants, who are flocking to the country due to its attractive social programs. The Scandinavian country is ranked as one of Europe's most popular destinations for immigrants, both in absolute numbers and relative to its size, but critics say the new arrivals are failing to learn even the basic language skills necessary to find employment, and despite free government assistance programs. “[The police] could use water cannons, they could [enforce curfews]; there are so many things they could do within the law, but they don’t do it.” The change in Sweden's domestic dynamics comes at a time when far-right groups are commanding attention across the EU, with many residents furious over austerity measures, high unemployment and the general consensus that the individuals most responsible for triggering the collapse of the global economy have escaped responsibility. 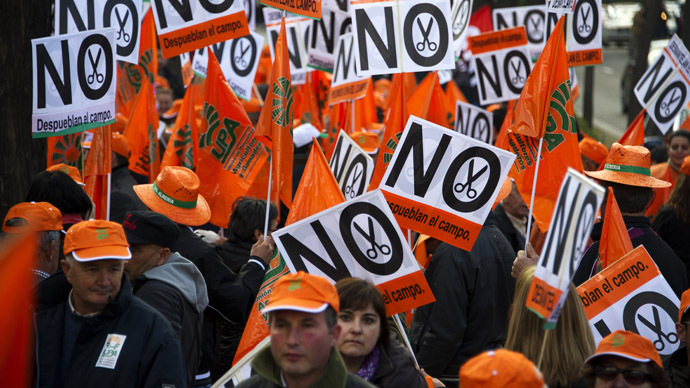 "We have tried harder than any other European country to integrate, spending billions on a welfare system that is designed to help jobless immigrants and guarantee them a good quality of life," Marc Abramsson, leader of the National Democrats Party, told the Telegraph. "Yet we have areas where there are ethnic groups that just don't identify with Swedish society. 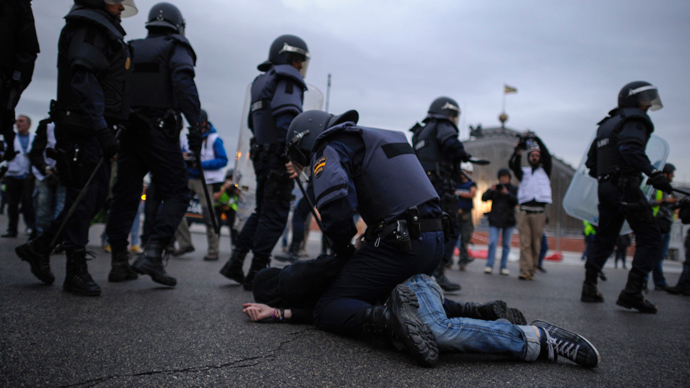 They see the police and even the fire brigade as part of the state, and they attack them. Multiculturalism does not recognize how humans actually function, Abramsson added, emphasizing that such a stance should not be confused with racism. According to the OECD, Sweden still ranks among the nine most equal member-states of the organization, but inequality rates surged by one-third between 1985 and 2008 – the largest increase among OECD countries, the organization said in a report released earlier this year.